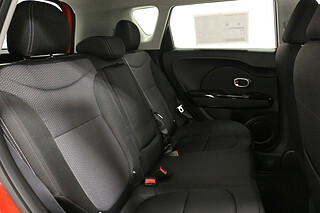 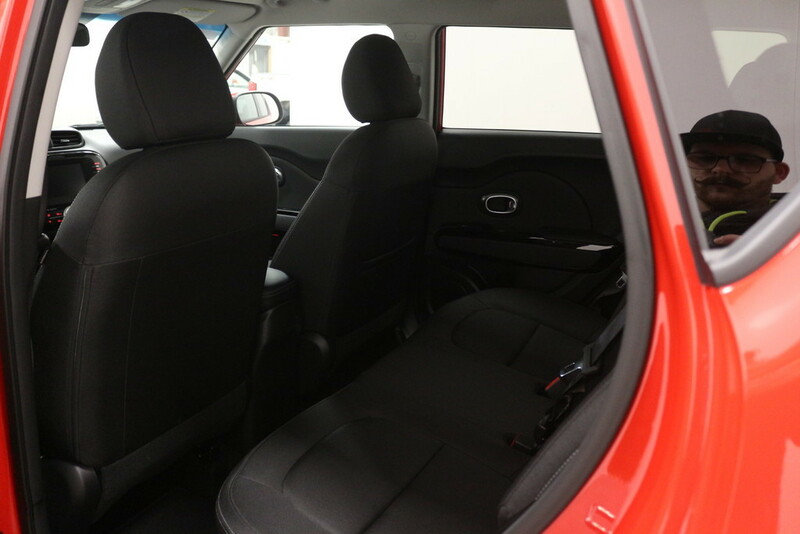 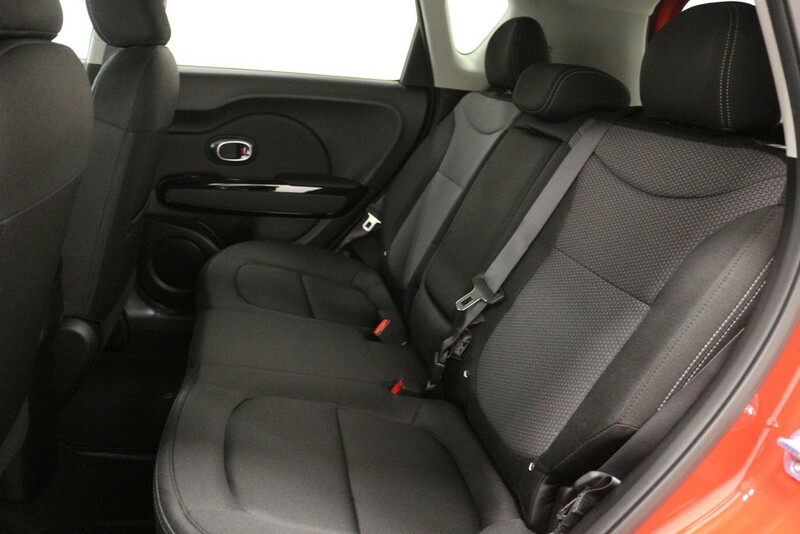 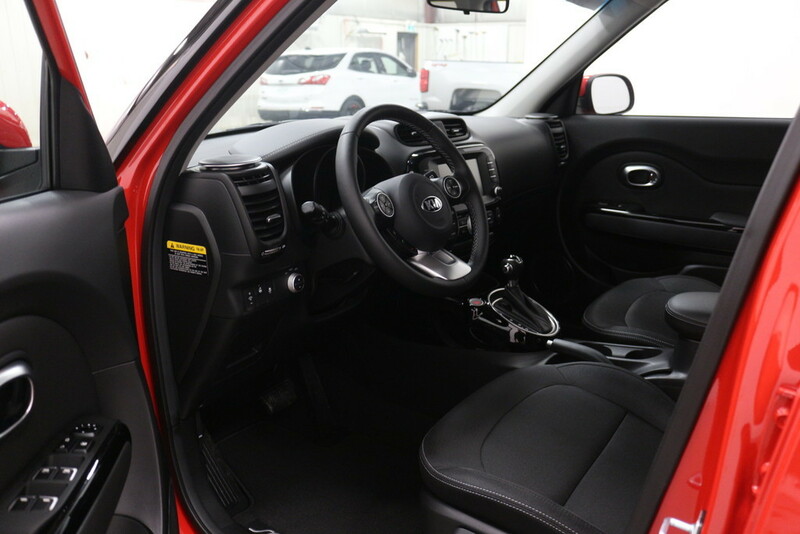 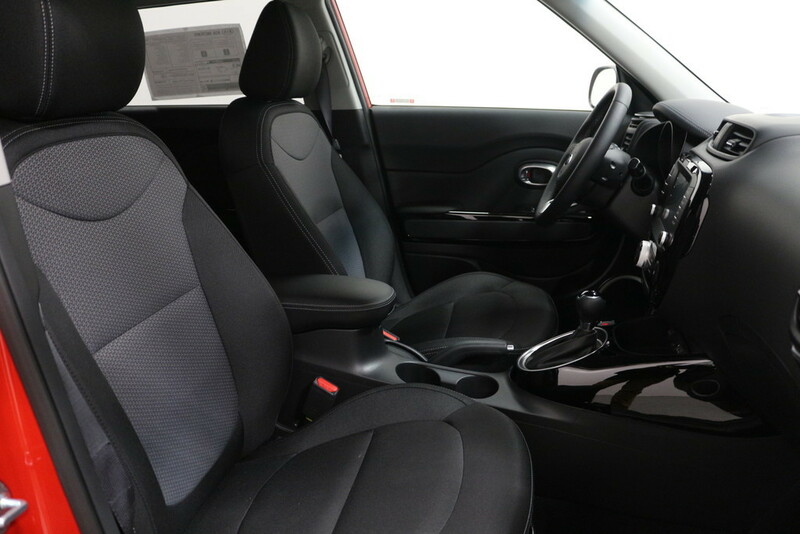 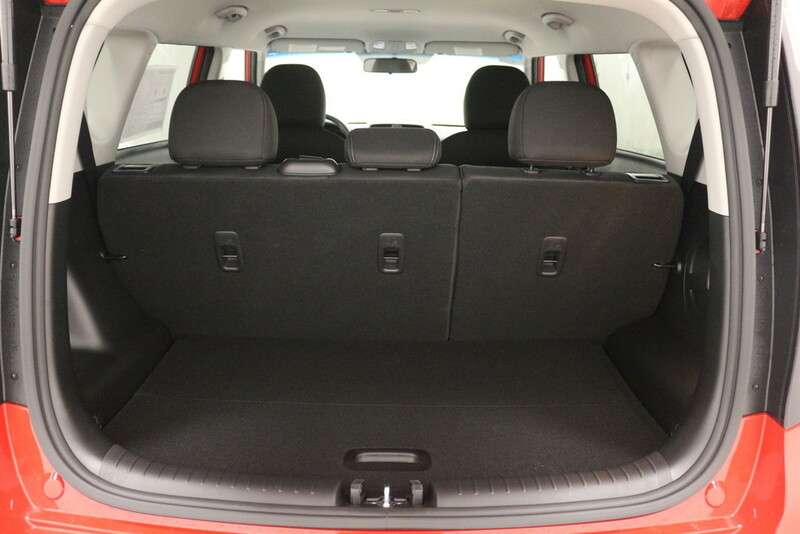 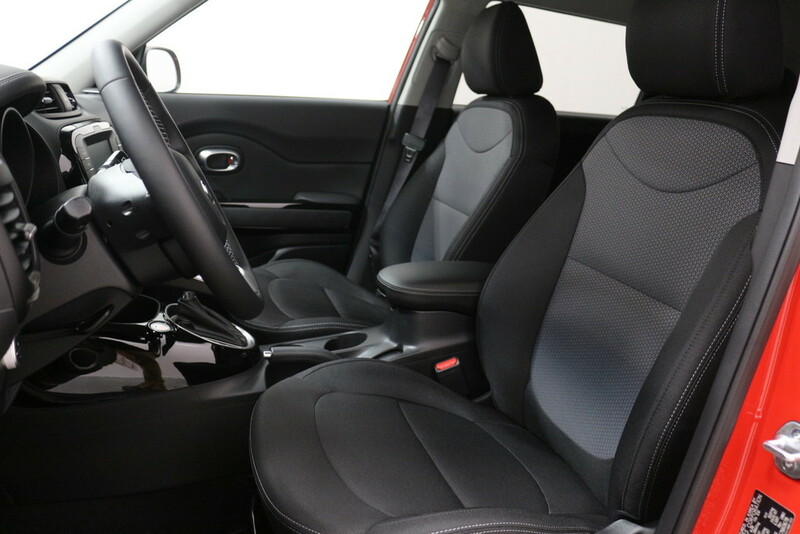 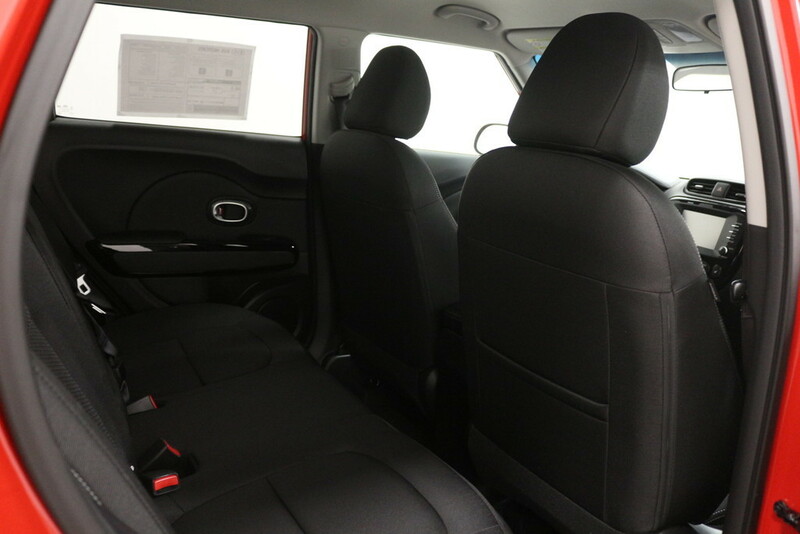 The Kia Soul makes sure you will always enjoy the drive, by giving you a Spacious interior, and Styling that is unike any other. 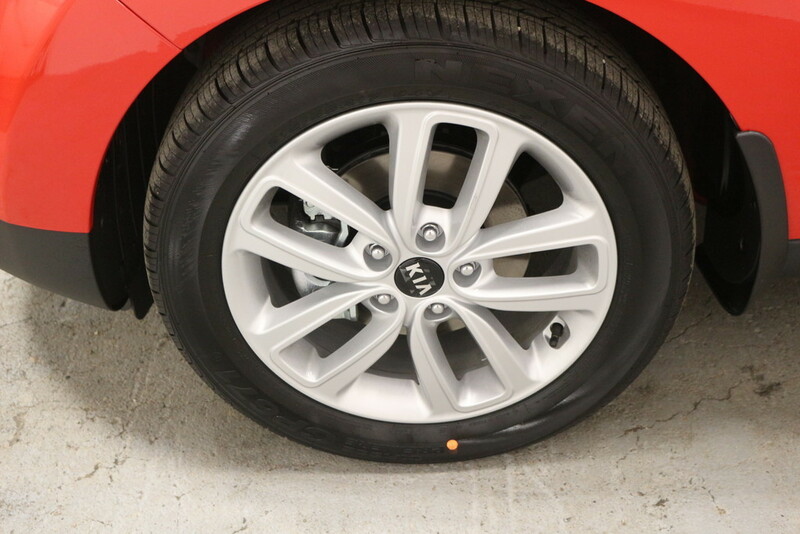 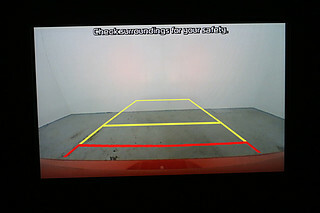 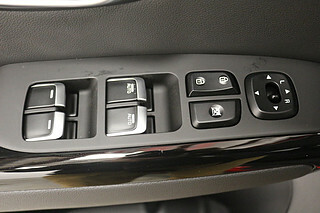 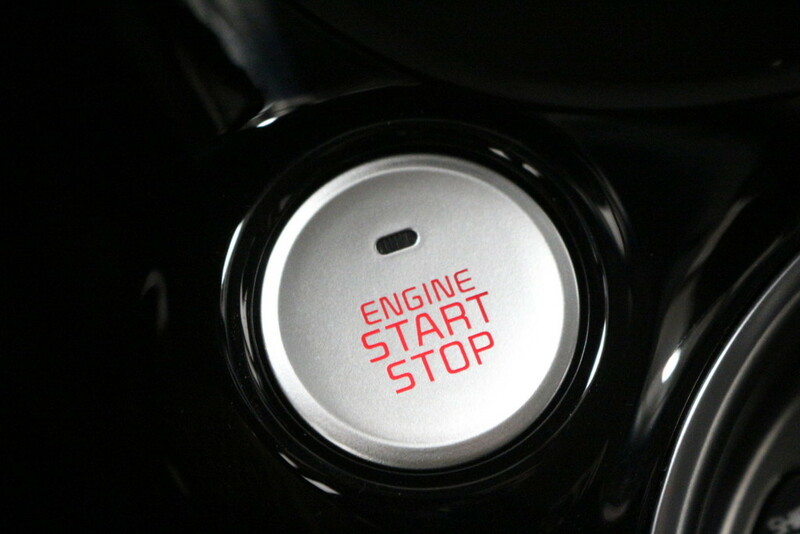 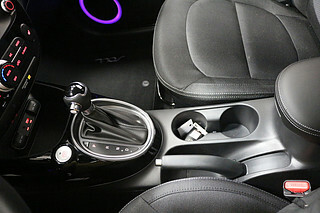 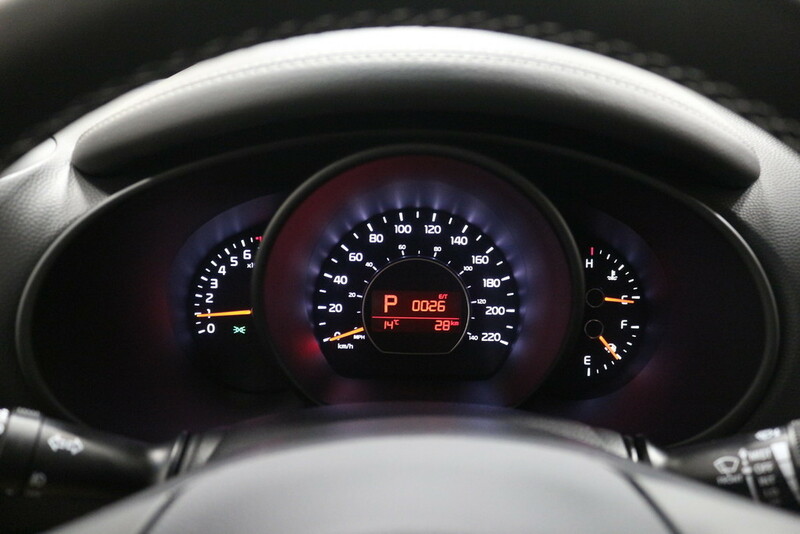 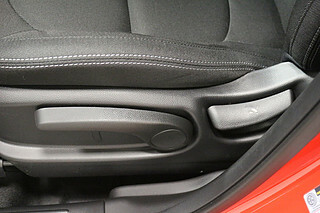 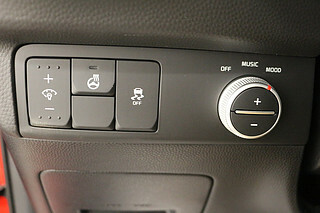 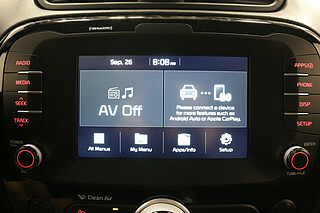 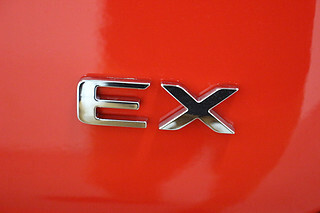 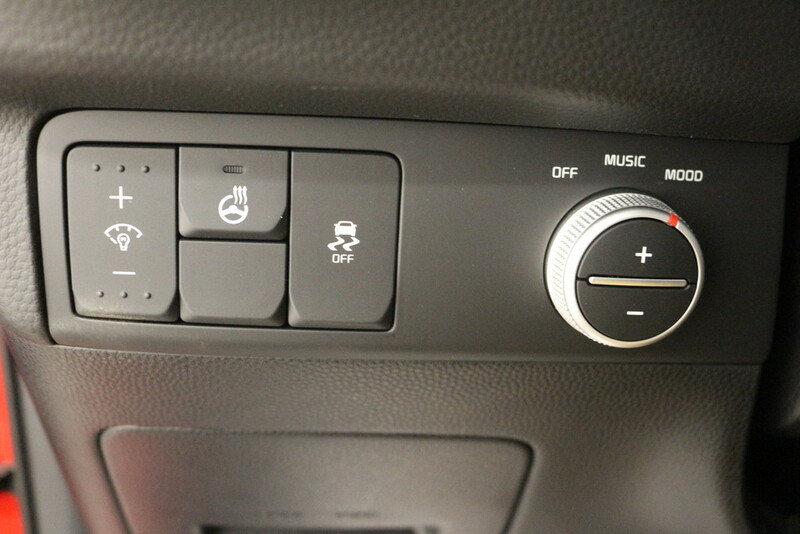 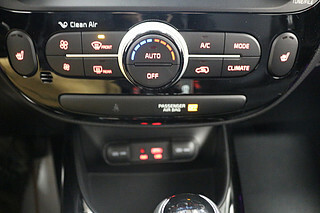 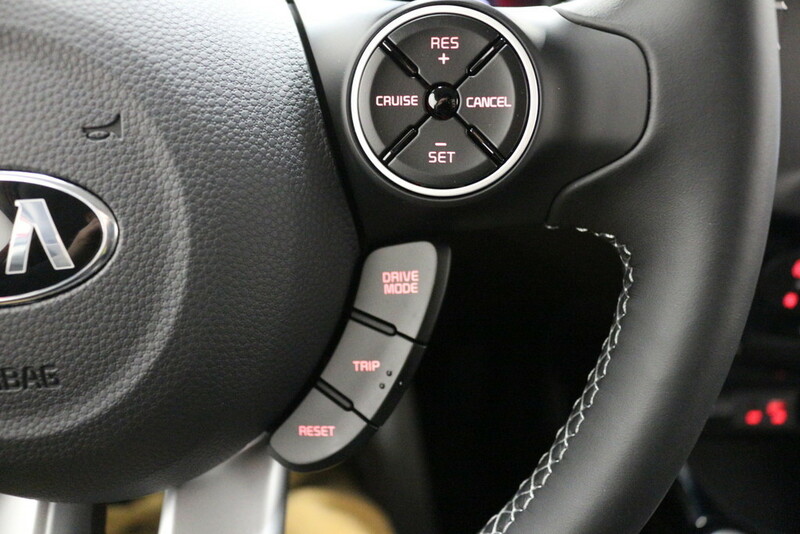 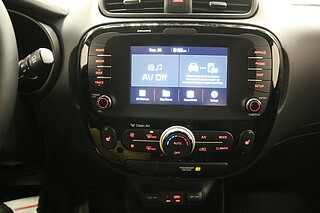 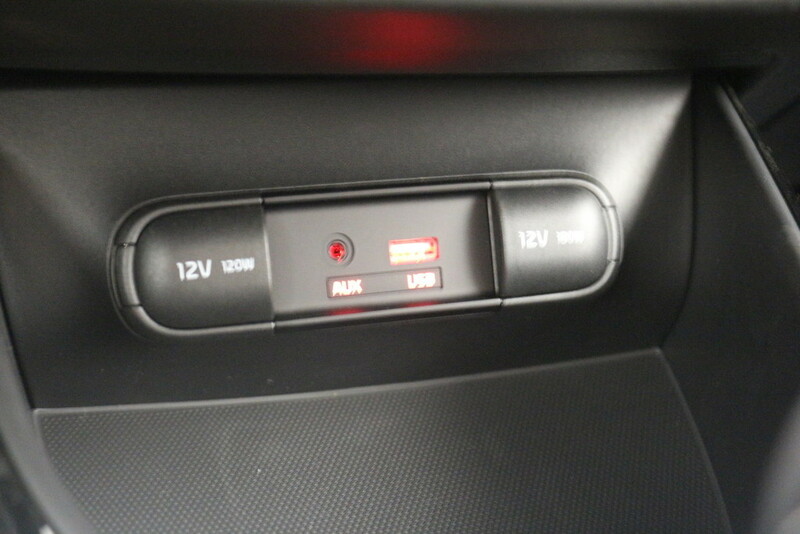 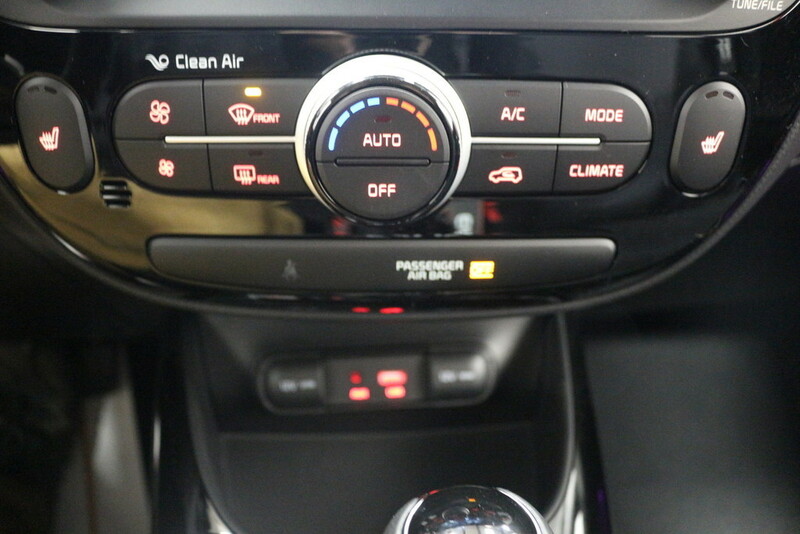 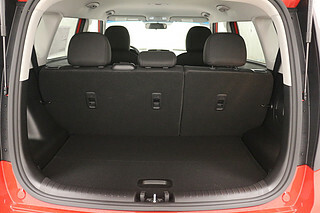 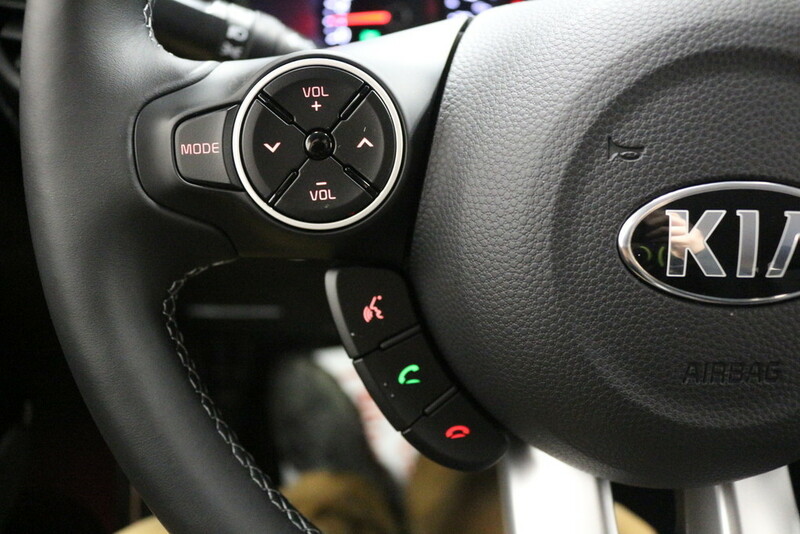 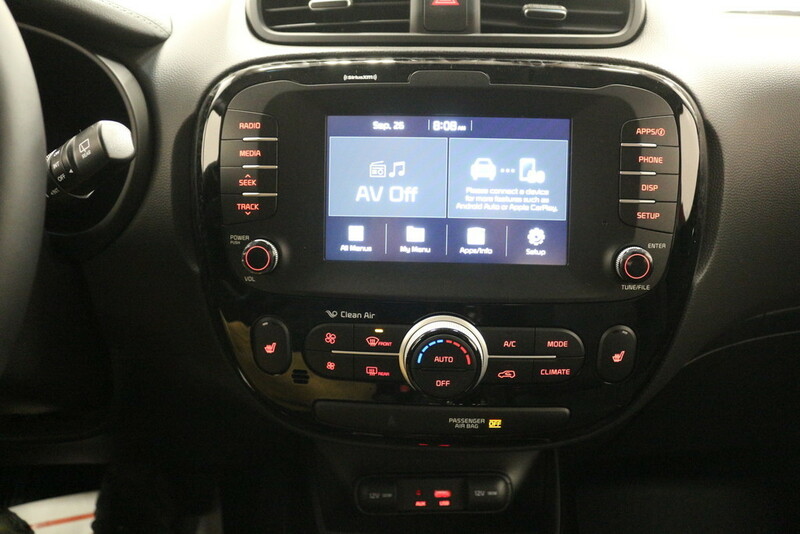 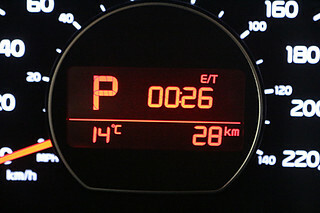 Keeping the drive interesting takes features like Alloy wheels, Bluetooth, Heated seats, XM Radio, Fog lights, USB connection, Back Up camera. 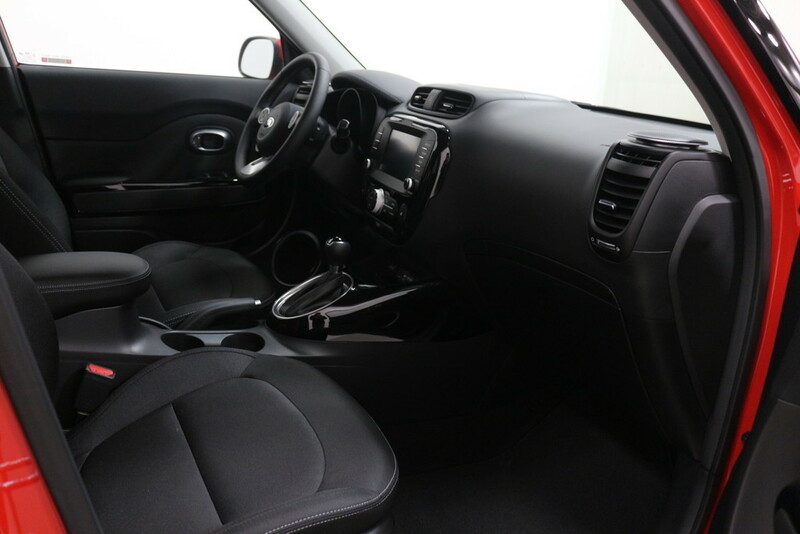 With all this you get a 2.0L engine that has proved to be a durable and reliable engine. 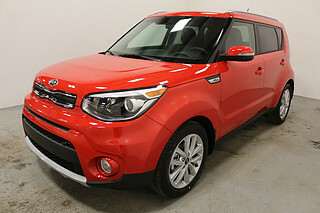 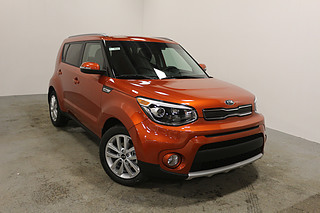 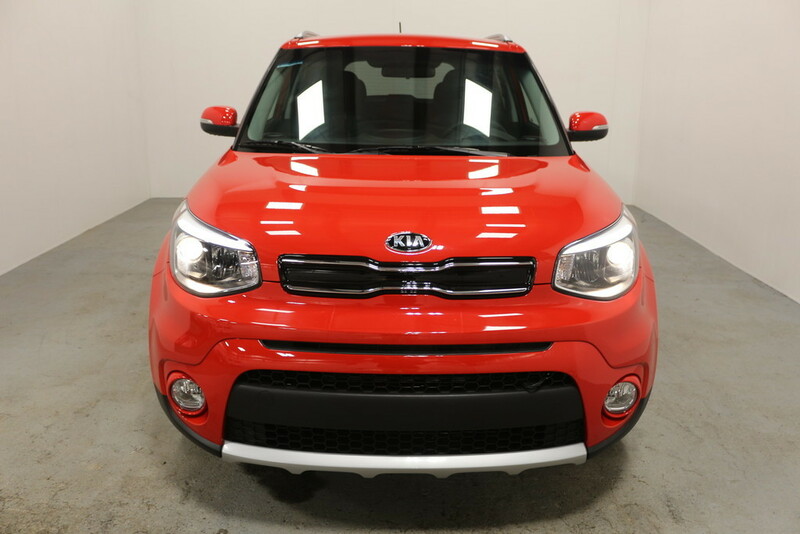 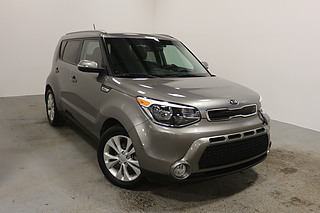 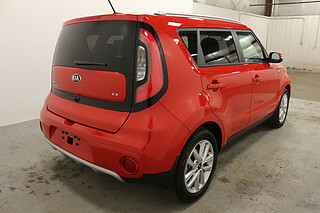 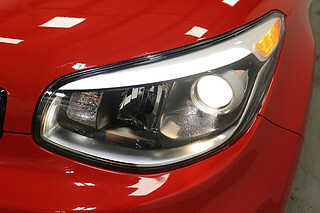 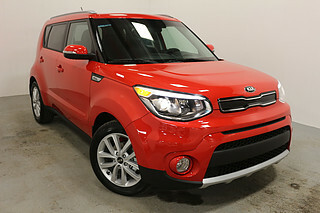 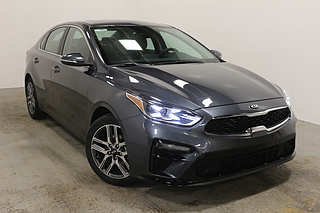 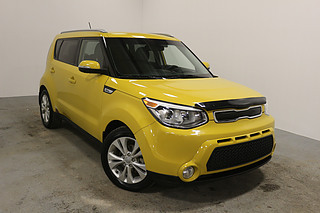 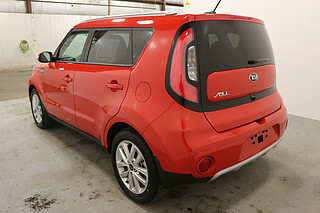 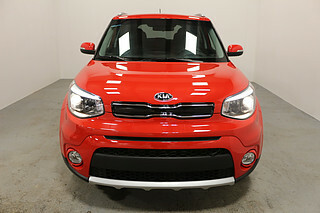 If you are interested in this or any of our Souls then come over to Key Yorkton Kia today and take a look at one for yourself!